The orange hand Rolex Explorer II Ref. 1655 (1971–1984) may be known as the “Steve McQueen” for spurious reasons, but whether the King of Cool ever wore one or not doesn’t alter the fact that it’s a hell of a watch. The 1655 holds a place in the Rolex pantheon alongside the “Paul Newman” Daytona, “James Bond” Submariner and “Jean-Claude Killy” Dato Compax, all important, and ever more expensive, vintage Rolexes that have taken on the outsize personalities of the men who made them famous. Just to own an example of each would constitute an amazing Rolex collection in and of itself. The Steve McQueen is a watch perfect for this occassion. Our latest assignment involved touring the Lowcountry around Charleston, Savannah, and Hilton Head in the incredible new Mercedes-Benz AMG GTS supercar, handcrafted at Benz’s legendary AMG division in Affalterbach. The modern descendant of the iconic 300SL, in its latest iteration (starting at $130,000) the top-of-the-line Mercedes sports coupe has shed its gullwing doors but in all other respects remains true to its historic ancestors and the marque’s dominant racing genes. Pairing the stunning AMG GTS with an equally gorgeous Rolex McQueen Explorer from the collection of Bob’s Watches founder Paul Altieri seemed like an elegant tribute to both. 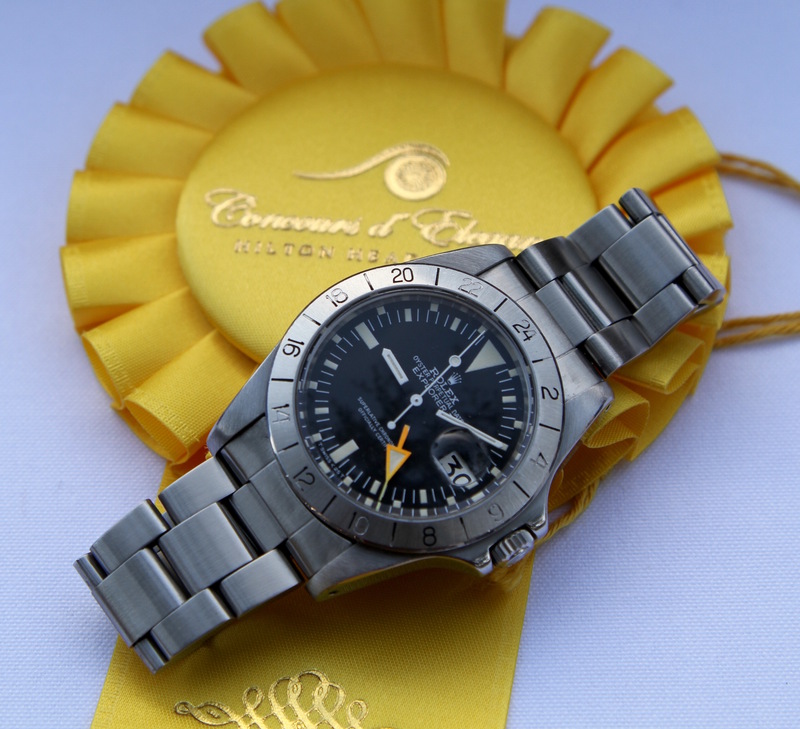 This watch is nicknamed the “Steve McQueen”. 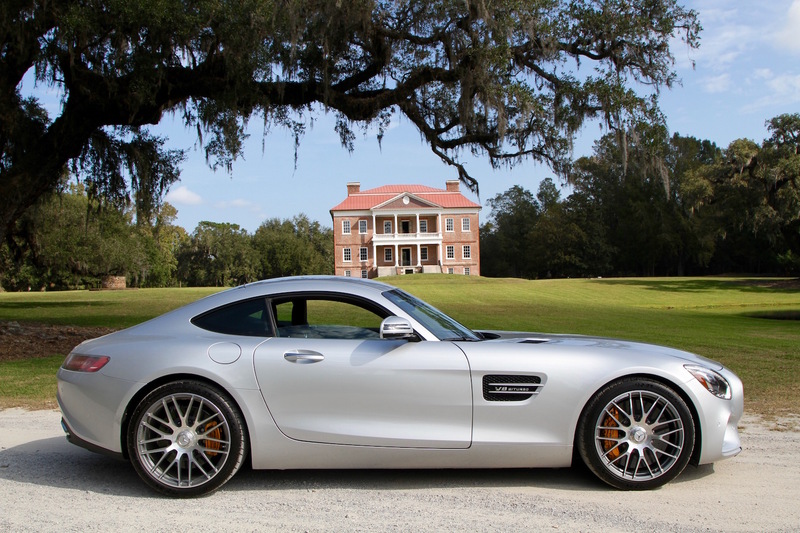 The watch was on our wrist when we flew in to Savannah / Hilton Head International Airport where the AMG GTS was waiting patiently, eager to burn up a hundred miles to our first destination, the stately Wentworth Mansion in Charleston. The AMG GTS gets 503 hp from its 4.0L twin-turbo V8, and is a cutting edge speed machine, but the link to the likes of the 300SL is unmistakable. 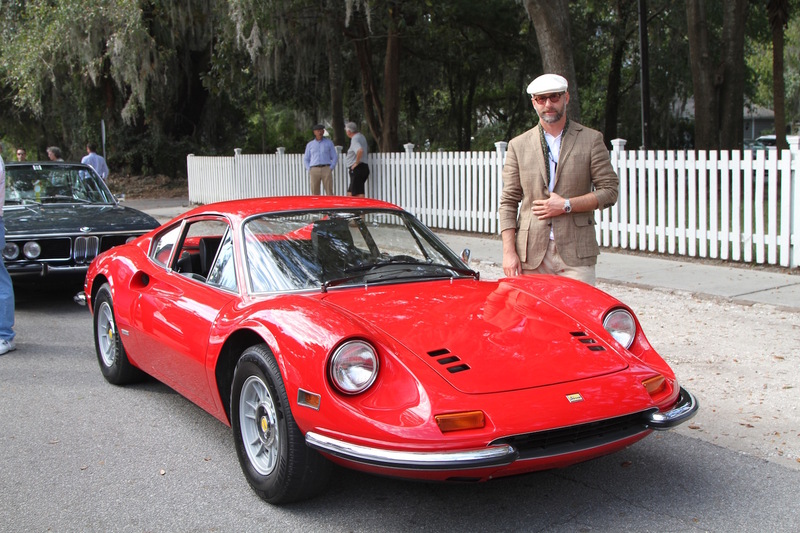 And that’s no mere speculation – joining the driving tour from Hilton Head to Bluffton that kicks off the Hilton Head Island Motoring Festival we lined up behind a bevy of beauties including two classic 300SL Roadsters, one white and one black. 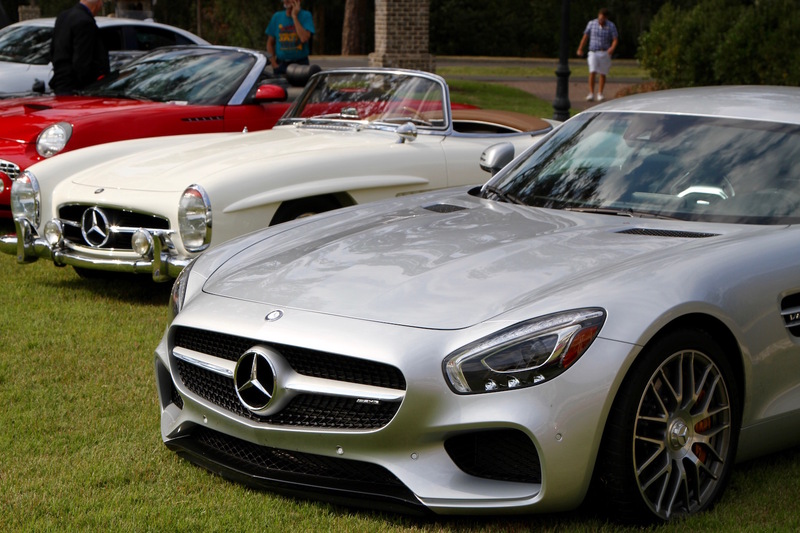 A classic Mercedes and a newer iteration. 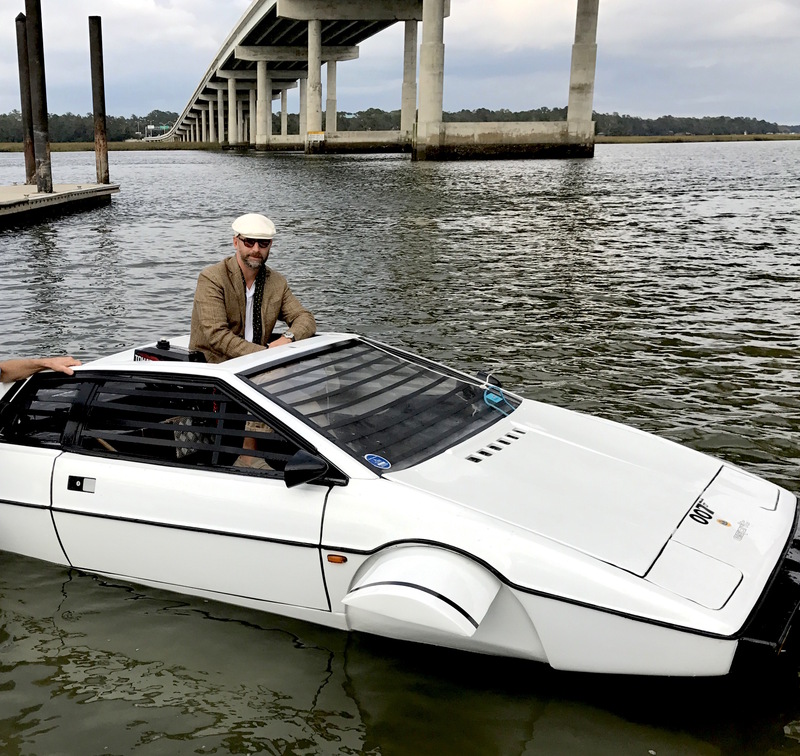 Not to mention a Ferrari Dino, Maserati 3500GT and even a replica of James Bond’s amphibious Lotus from The Spy Who Loved Me. Like the iconic Benzes, the Explorer II has an interesting and important history. A GMT model, it was designed specifically for cave explorers who, due to being in the dark for so many hours at a time, tend to lose their perspective on day and night; hence the position of the 24-hour hand tells you whether the watch is indicating AM or PM. The “McQueen” is much less popular with collectors than early Daytonas, GMTs or Submariners, but owning one is the mark of a true classic Rolex connoisseur. The new Mercedes is a car to have, you can considering it as bragging rifhts. You could say the Explorer II was ahead of its time, which made the vehicle for our final excursion all the more fitting: the DeLorean DMC-12 from Back to the Future. An exact replica in every way, except, unfortunately, lacking the ability to actually travel back in time. Because we’d love to return to the ‘70s and see what the King of Cool really thought about the Explorer as well as the Mercedes-AMG GT. We think the Steve McQueen goes perfectly with this car.